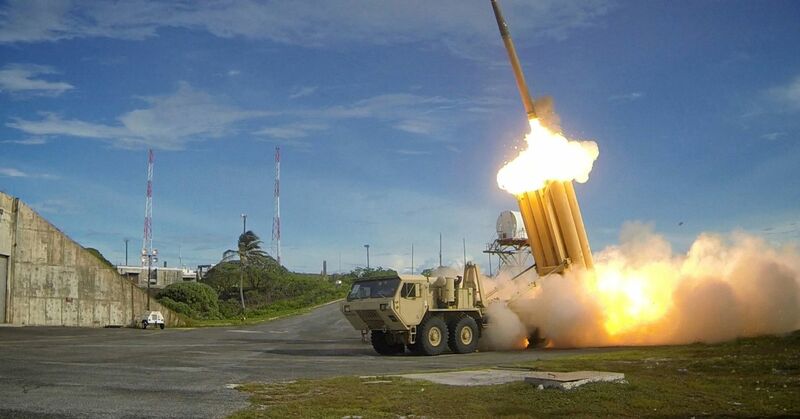 WASHINGTON — Saudi Arabia has signed a letter of offer and acceptance with the United States for Lockheed Martin‘s THAAD missile system, a significant step forward in the $15 billion deal, a State Department spokesperson confirmed to CNBC. In an extraordinary statement last week, Trump affirmed that the U.S. would continue to stand with Saudi Arabia, linking the countries’ relationship to his “America first” platform. Trump also has commented on the potential impact to defense suppliers if the U.S. were to sanction the Saudis over the Khashoggi killing.